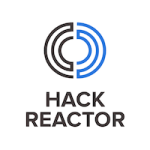 Our Goal: You come to Hack Reactor excited and ready to work hard. Twelve weeks later, you stumble out the front door exhausted, amazed with yourself and your portfolio, and completely prepared for your first entry-level developer position. 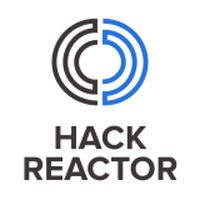 The Schedule: Hack Reactor runs from 9am to 8pm, six days a week. Days alternate between structured introductions to projects/exercises and all-day hackathons where you complete the previous day’s projects and code on whatever else interests you.